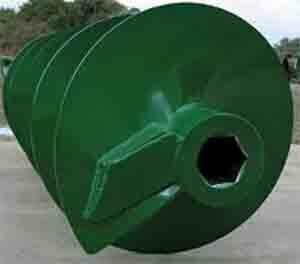 We fabricate complete set of helical boring augers along with the auger bushings & hex drive shafts..
We also provide flights if required by the customer for repairing of augers. 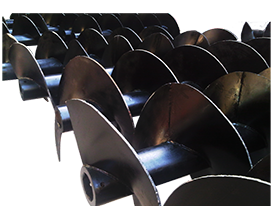 Auger lengths available from the size range from 4 inches to 72 inches. High quality rock & soil cutting heads are also fabricated. Cutters are equipped with carbide tips to get the efficient cutting. 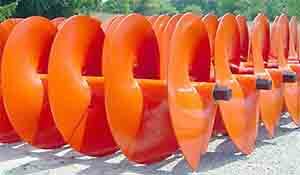 All augers are fabricated with high grade steel.